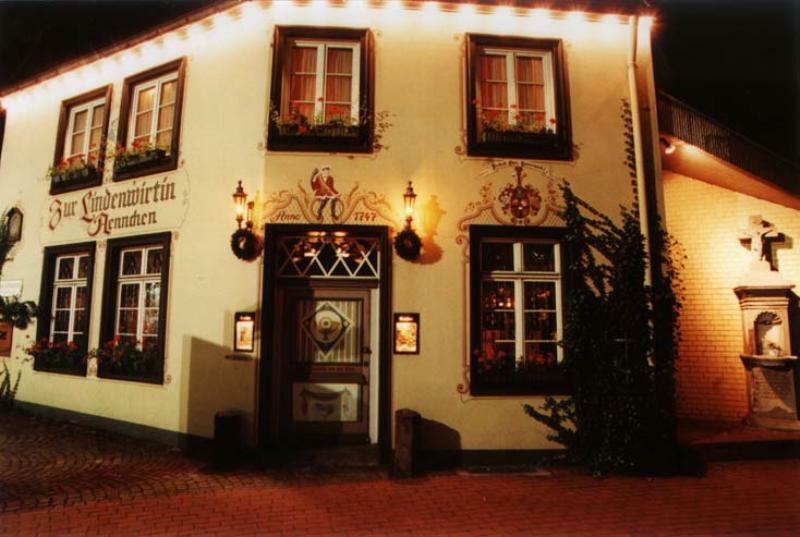 The Aennchen offers you a choice of food and where to sit. 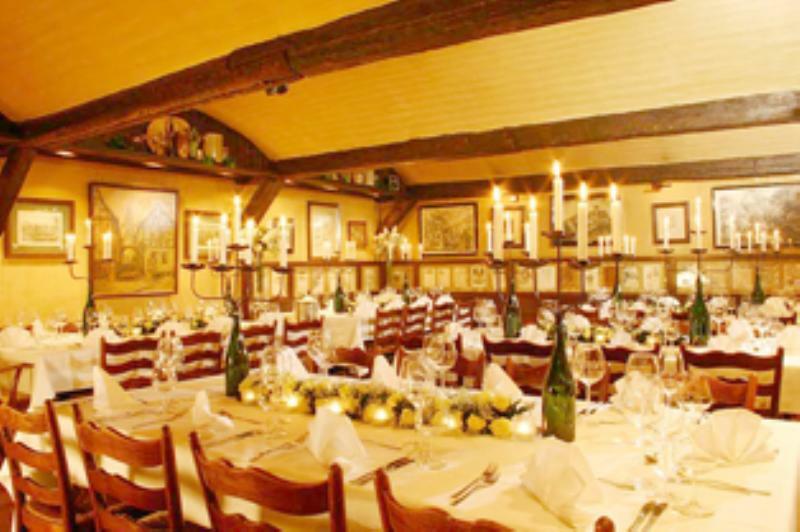 You can dine in the historic Gasthaus or in the Lindenstube, drink in the vaulted wine cellar or sit out and relax in the idyllic garden. Countless old photos and old documents offer a nostalgic look at the past. 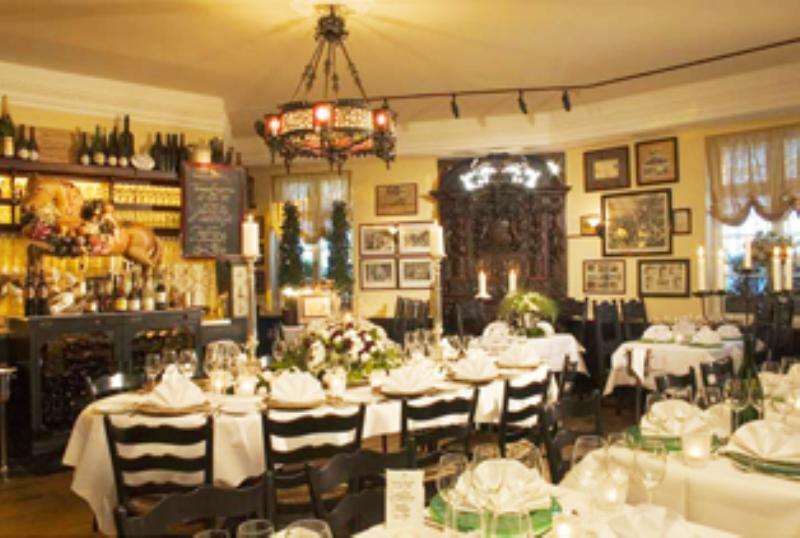 The restaurant is popular with business people and couples. It offers an outstanding selection of cigars and quality wine. 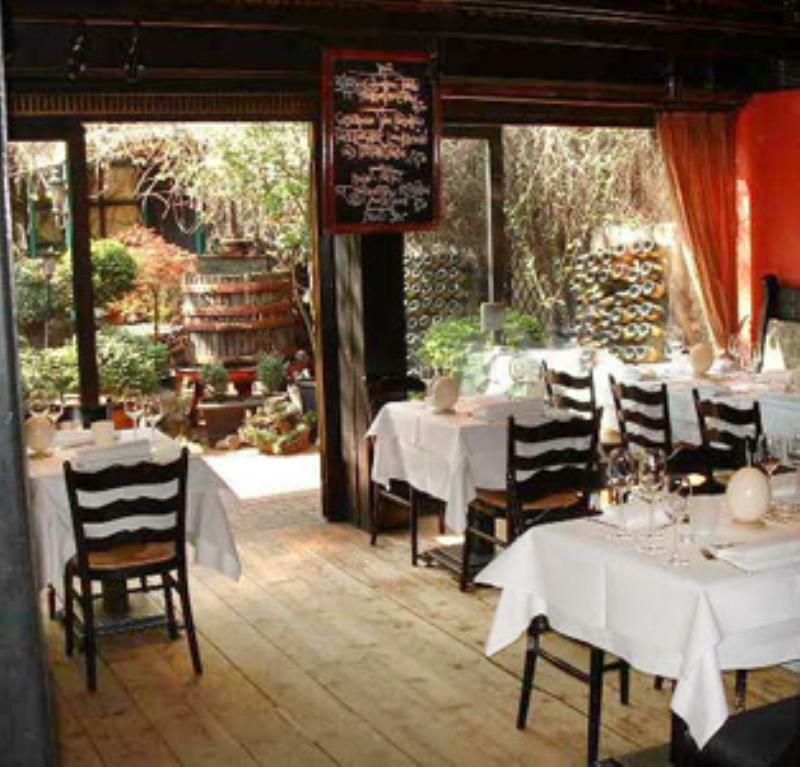 The service is discreet and friendly and the menu offers dishes such as fried scallops and medallions of ostrich fillet. If you like desserts you will love the 'Kalter Hund' (cold dog) - white chocolate served with mango and strawberries.